knowan wrote: Also note that Russian claims of Mach 10 velocity and 2000 km range for the Kinzhal are likely severely inflated about real performance. We can estimate Kindzal range based on Iskander-M, its speed is Mach 6 and it have 400-500km range. Kindzal is Mach 10 and is similar dimension as Iskander-M. When I put Isknader-M data (at 15km it achieve max speed of 2km/s) I got ~420km for Iskander-M. When use Kindzal data (max speed 3.3km/s and I use 30km as alitutude (launch from 15km)) I got ~1100km range. 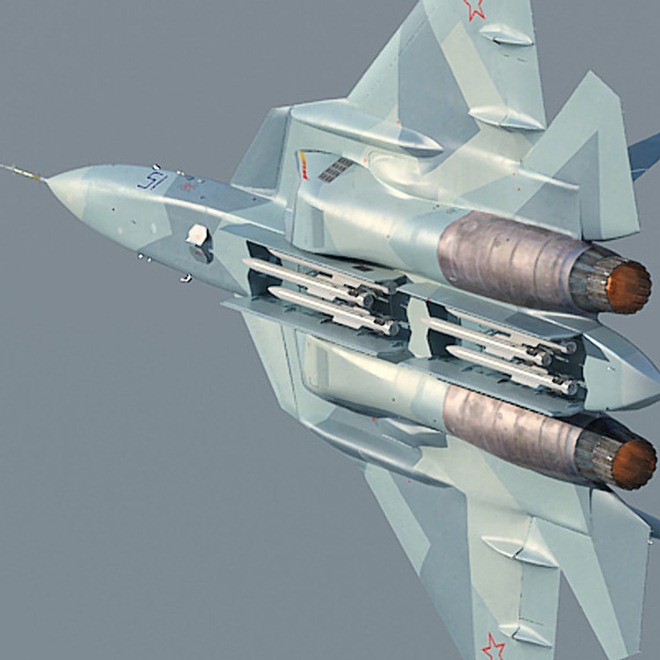 Carrying Kindzal would create much bigger drag for MiG-31 then when it carries four semi recessed R-33 missiles so combat radius for MiG-31 with missiles can't be used for analyse. Last edited by milosh on 13 Dec 2018, 19:16, edited 1 time in total. I am skeptical of this picture. IMO this picture is CG modified picture. Mainly when looking at the internal bay itself, there doesn't look like there are any internal workings. It looks too clean. 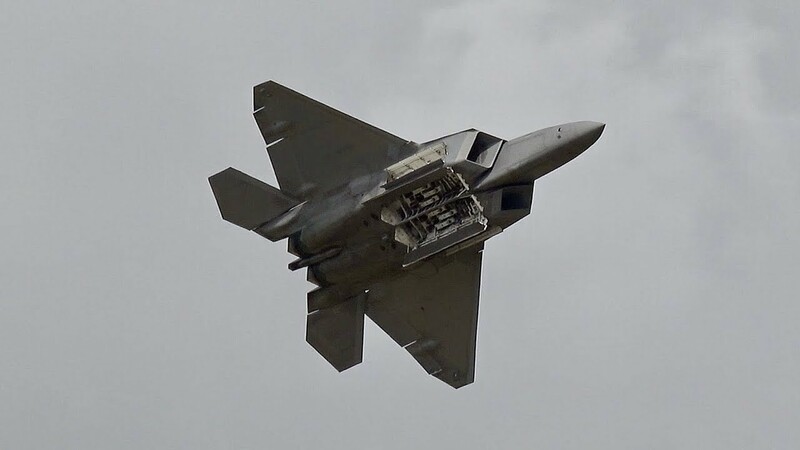 In contrast here are F-22 and F-35's internal weapon bays. I hadn't noticed the second image was likely CGI when I linked it, but I agree it likely is. Kh-59 is 38cm in diameter, which give a lower limit to the bay depth. milosh wrote: We can estimate Kindzal range based on Iskander-M, its speed is Mach 6 and it have 400-500km range. Kindzal is Mach 10 and is similar dimension as Iskander-M. I'll admit my analysis was rough and inaccurate. Good to see calculated data that proves the 2000 km range claim is garbage though, thanks for providing that. That said, there are indications the Iskander-M performance claims are inflated too; it may only have the same 280 km range as the Iskander-E export variant. The first Iskander tactical surface-to-surface ballistic missile system has entered service with the Russian Army's Western Military District, regional commander Arkady Bakhin said on 14 December 2010. "We are at practically 98 percent permanent readiness. We are carrying out reequipment and delivery of new types of weapons," Bakhin said. Iskander-M ballistic missile systems, which can effectively engage two targets within a minute at a range of up to 280 kilometers, will be provided to all Russian Ground Forces missile brigades by 2018, the country’s defense minister said 28 June 2013. The missiles have a non-ballistic flight path that is difficult for the enemy to predict and are guided throughout their flight. A missile brigade in southern Russia’s Astrakhan Region received an advanced Iskander-M missile complex. MOSCOW, June 28 (RIA Novosti) – Iskander-M ballistic missile systems, which can effectively engage two targets within a minute at a range of up to 280 kilometers, will be provided to all Russian Ground Forces missile brigades by 2018, the country’s defense minister said Friday. to restrict their exports of missiles and related technologies capable of carrying a 500-kilogram payload at least 300 kilometers or delivering any type of weapon of mass destruction. Last edited by milosh on 14 Dec 2018, 21:50, edited 1 time in total. That dude on Quora (Paul Krupa) is you. Your previous account here is wewuzkangz. Same ID, same location, same tiring arguments. You even post the same article on Quora as the one you posted here. I had similar suspicions; he seems like the immature sort that would still be butthurt about being banned. And stupid enough to try something like this. Good catch... its assumed hes a paid Kremlin troll on Quora. LOL what kind of backhanded tactic is that? Post a negative comment about someone (yourself) just to get people to click on a link. ROFAR© technology believer is really desperate for attention I see. A $250 billion+ bill to rebuild Syria. Everybody who was involved in Syria wanted something. To say otherwise now is a bit like saying this game is stupid, taking your ball and going home just because you are losing. 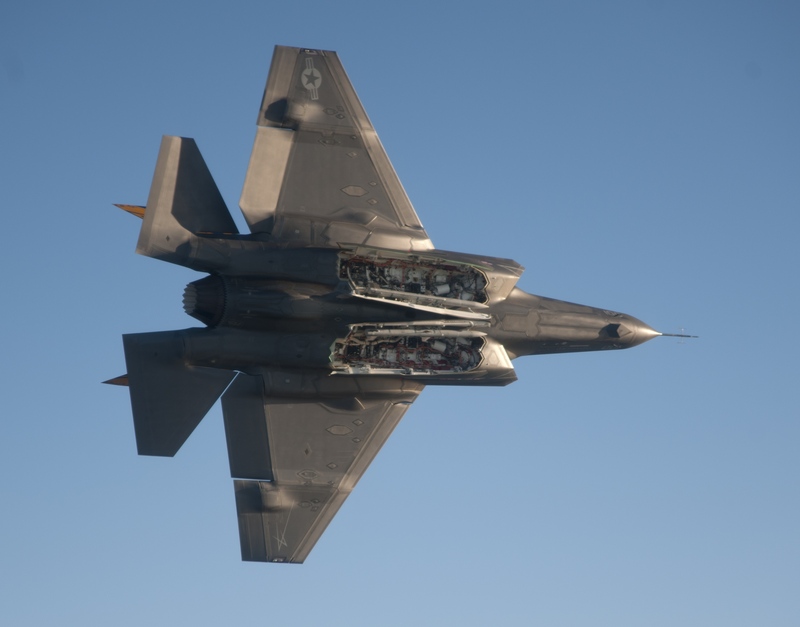 As far as the whole issue of stealth fighters it seems it takes something else other than just technological or even military superiority to win. After so much mocking of Russia's stalled SU 57 program it turns out it just doesn't matter... yet. IMO, the sole reason the SU-57 deployed to Syria was a last ditch effort to keep Indian interest in the program. And on that score, it failed miserably. They did gain some valuable experience with their various Flanker derivatives, especially the SU-30 and SU-35. As Russia's front line fighters, they needed to find out where the last few bugs were. Granted, there weren't any air to air "kills", but those assets were flying and fighting in the same airspace as US 4th and 5th gens. They had to have learned something. With respect to weapons, their lack of sophistication was glaring. Most dumb bombs being dropped, and a lot more R-27's carried vs. R-77's. In regards to the SU-57, their lack of air to air weapon miniaturization is really hurting them. Those big, honking fins on most of their birds severely limits the number that can be carried internally, and I'm not buying that picture of 6 R-77's in its weapons bay. Someday perhaps, but not now. If weapons testing had flushed out a 6 R-77 capability, you can bet we'd be seeing many more, higher quality pics. And all this talk about AAM's with a range of 200, 300km or more AWACS/Tanker killers is just that, talk. The only carriage for those would be external, worsening its already marginal stealth properties. Beautiful piece of engineering though, I really like its looks (first 3/4 of the aircraft anyway). It falls apart toward the rear though. Almost looks like they gave up LOL. They went in with their Su-57 because nobody can see a stealth aircraft. "Bug out", "Bug out", "Bug out". And home they went. Please Ruskies : Next time paint them in Pepsi colors. That way we might even get a smile out of the Su-57, when their pilots turn Green. => The US in Red Coca and the Ruskies in Pepsi blue colors. LOL. => Hey, that's a good one for airshows. PS; Coca is still better then Pepsi.